SecuLore’s Paladin Overwatch service simplifies cybersecurity for public safety agencies and local governments, empowering IT teams with the resources and allies needed to protect our mission-critical infrastructure. Cyber attacks against public safety agencies have been publicly reported in all 50 states. It’s not a matter of “if” you will be targeted but “when” it will impact you. With Paladin Overwatch, you gain a defense-in-depth cybersecurity strategy with cutting edge technology and a team of experts that understand your mission. SecuLore offers the next level of monitoring by implementing behavioral-based cybersecurity that is customized specifically for public safety and is designed to identify threats that are often missed by other layers of security. Utilizing our experience with the cyberattacks we find in public safety agencies and local governments across the country, we continually evolve our methods to stay a step ahead of cyber criminals. SecuLore Solutions is headquartered in Odenton, Maryland. All of our services utilize layer 2 cybersecurity technology that we design and manufacture in the USA. Paladin Overwatch provides you with a team of cyber experts who learn the baseline of your network and work with your IT team to evolve your cybersecurity over time. A SecuLore cybersecurity analyst learns your network and is your dedicated partner in identifying & resolving vulnerabilities. 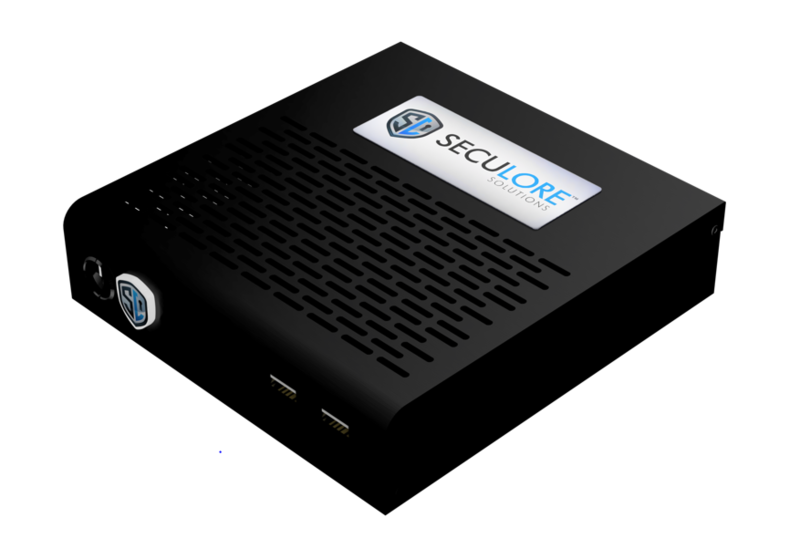 SecuLore checks your network daily for suspicious changes in traffic behavior. SecuLore sends you an in-depth vulnerability report with remediation recommendations every week. SecuLore contacts you for urgent vulnerabilities found in your network based on your custom sensitivity levels. WHAT CAN YOU DO WITH PALADIN? Paladin shows your network traffic with important details in real time, all the time. Filter network traffic to systematically verify and fix your firewall rules for in-depth analysis of your network architecture. Critical networks should be closed to the outside world. Validate that closed networks are truly closed. Notice something suspicious? Save data for in-depth forensic analysis with one click. 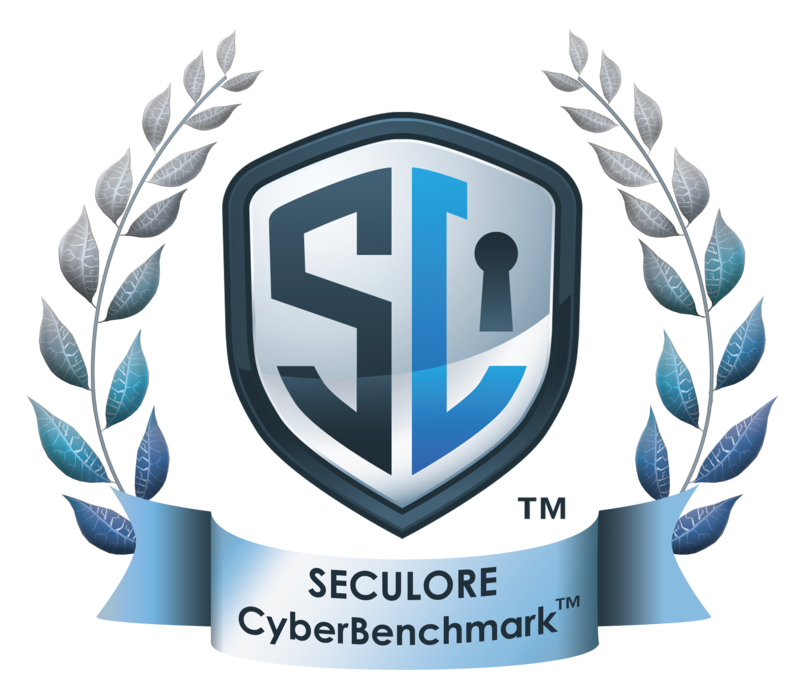 The SecuLore CyberBenchmark is the only cybersecurity risk assessment built specifically for public safety and based upon FCC, APCO, DHS, and NIST best practices. Developed by experts in 9-1-1 technology and cybersecurity, this in-depth report identifies threats and provides prioritized, actionable recommendations to remediate vulnerabilities and enhance your cybersecurity. Utilizing SecuLore’s patent pending technology, the CyberBenchmark identifies vulnerabilities before hackers use them against you. Our team of cyber analysts are armed with unique expertise in public-safety-targeted cyber attacks and use this experience to identify activity that may be an indication of hackers’ presence in your network. The FCC recommends that all PSAPs complete an annual cybersecurity risk assessment to guard against cyber attacks that could take down 9-1-1 systems. Founder & CEO Timothy Lorello, a 9-1-1 technology expert with over 17 years of experience, served on the team that wrote the supplemental Task Force on Optimal PSAP Architecture (TFOPA) Report—an industry standard from the FCC. WHAT SHOULD YOU EXPECT FROM A CYBERBENCHMARK? An initial consultation gives us a baseline of your network architecture and cybersecurity goals, so we can customize the CyberBenchmark to fit your needs. Paladin™, our patent-pending network appliance, captures 1-2 weeks of data for network segments outlined in the initial consultation. Our 19-step analytical process follows industry best practices and continually evolves to include the latest threat detection techniques. The CyberBenchmark takes 3-5 weeks to complete. However, we only take 4-8 hours of your time, which includes the initial consultation and final presentation. SecuLore’s Cybersecurity Hygiene Training focuses on providing critical cybersecurity defense skills to the Public Safety Community. Anyone who uses a computer or other device that connects to a 9-1-1 network can practice cyber defense and improve security. Training is critical to your center’s digital health. Enable your team to protect themselves, your center, and the public you serve. Everyone has to use a computer or other connected device as part of their job. By increasing your team’s awareness of cybersecurity vulnerabilities and attacks, you already reduce your risk of being a victim. Many attacks rely on cyber criminals tricking people into doing something they shouldn’t. Humans make mistakes, and awareness is the first step in cyber defense. Our President & CEO, Tim Lorello personally conducts all training sessions. With over 17 years in 9-1-1 technology development and education, he makes technical topics applicable for everyone. An educated team is harder to manipulate. We will train your team in best practices and recommended policies from industry leaders, so your center will be better protected. Anyone who uses a computer! Cyber attacks targeting public safety are increasing in severity and occurrence. Learn about attacks plaguing our industry. Everything connects to the internet now. Learn the industry standards on acceptable use of these devices. Using social media sites can make you vulnerable. Learn how to use it safely. How do they get in? Learn about the tricks cyber criminals use to get into your system and how to avoid being a victim. Cyber-trained staff are critical during crisis. Learn best practices on passwords, phishing, & more to improve your first line of defense. An online webinar that covers basic cybersecurity training in a condensed, budget friendly format. An on-site training that covers the most critical cyber-topics, allowing time for Q&A. An in-depth on-site training that includes policy recommendations and real world case studies. Need to split up training by shifts? We offer discounted bundles for multiple training sessions in one day. We offer discounted bundles for that too!